The Site Supervisors Safety Training Scheme (SSSTS) Course is an essential qualification for all construction site supervisors. It’s part of the CITB Site Safety Plus suite of courses, and is recognised throughout the UK. 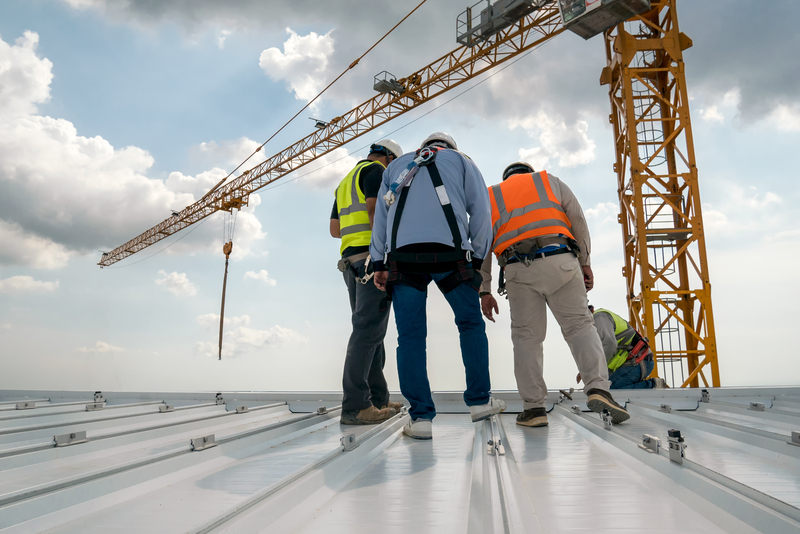 The SSSTS course is aimed at construction site supervisors, and because of this is it focused on the practicalities of supervising workers on a construction site. Our course is tutored by experienced builders, who have worked in the trade before and know the reality of being a construction supervisor. If you are looking for something more advanced, take a look at the Site Managers Safety Training Scheme SMSTS – a 5 day course for managers and directors. 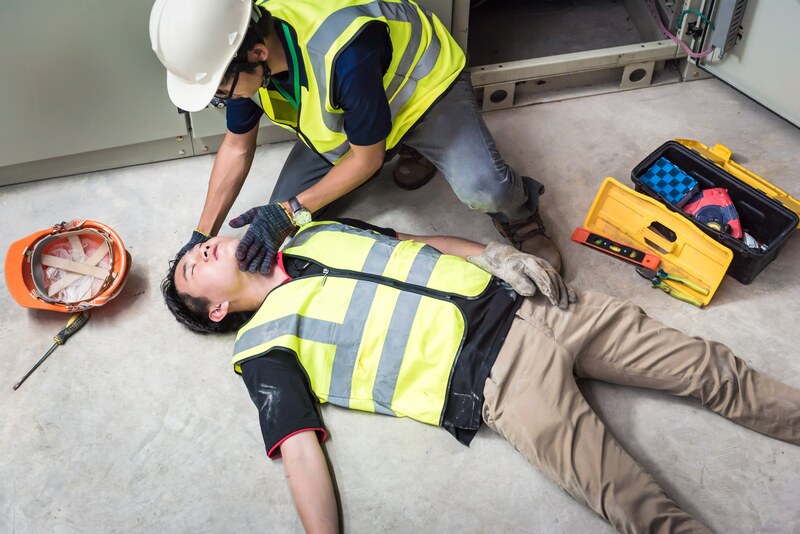 This course is an ideal introduction for obtaining a basic understanding of health and safety duties and responsibilities for junior management and is especially aimed at gang supervisors or foremen on sites. Designed for: This course is for first line managers – those who have, or are about to acquire supervisory responsibilities. It provides an introduction to health and safety, welfare and environmental issues for those requiring an understanding of their legal responsibilities relevant to their work activities. It will provide a sound knowledge base to enable them to give valuable assistance in safely managing a construction site.